Have you decided to make the plunge and go Platinum Blonde!? If so, you go sister! Might as well try it at least once. Be prepared though, to invest a bit of time and love into the process and everyday maintenance. If that all sounds good to you.. What is the next step you wonder? 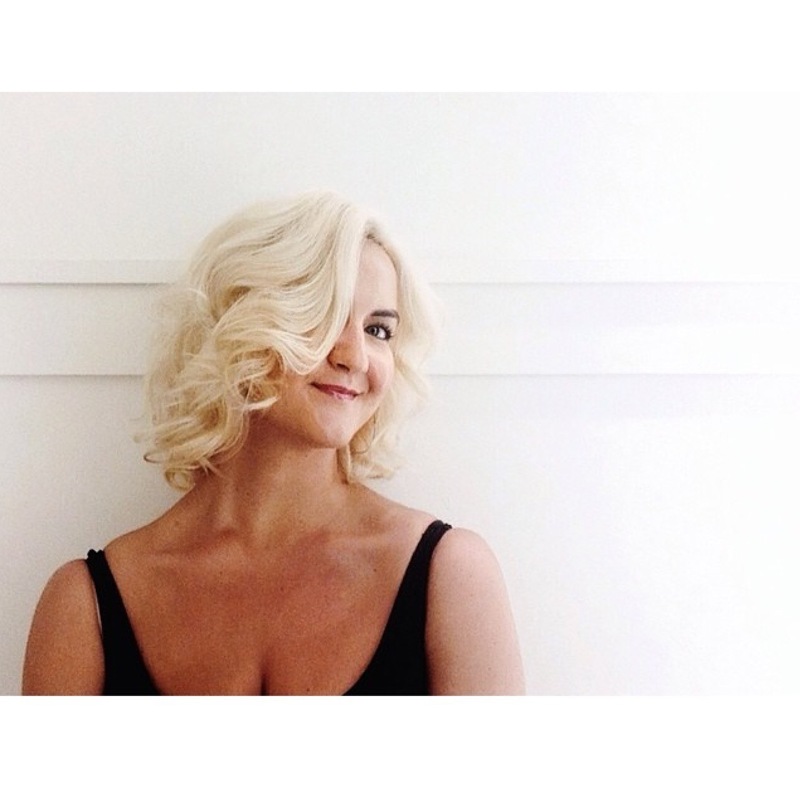 Find a hairstylist who specializes in blonde hair, especially double process blonde, and set up a consultation. Be sure, to give the stylist the full history of your hair and bring photos of the color you would like to aim for. Keep in mind, that going platinum can be a multi-step process, especially if your hair is already color treated. The initial first process or two, will usually be the biggest investment in time and money, but so worth it…when you eventually, achieve the desired result. Your not done just yet.. The right care for platinum hair is crucial. This is not the time to skimp on great products. Splurge on that luxe shampoo and conditioning mask to keep your strands happy and moisturized. If your stylist recommends it, a purple based shampoo and conditioner is a great idea to fight brassiness and keep those cool and icey blonde tones. This should be used once a week in place of your other shampoo and conditioner. A leave on primer is also important to protect your hair from breakage and moisture loss. It should be applied every time you step out of the shower on damp hair, before you comb it out. Most salons offer in salon conditioning treatments, and if you can, done every, or every other time you color your hair, it can have a huge impact to keep those strands in shape. Condition, condition! If you ever have down time, be sure, to apply a hair mask and wear it for a few hours with your hair in a braid or back in a bun. Even better, wrap a hot towel (squeezed out) in a turban around your hair. This allows the treatment to really penetrate deep into the hair. Not enough down time in your day? Sleep in it.. Just put a towel down on your pillow case. Do this once a week. Check below for recommended products. Resistance Therapiste Collection by Kerastase– a two step conditioning system, in which you use a priming conditioner first, then the conditioning balm, followed by a mask, that can be used as a treatment-see above. Comes with a serum to prime and protect the hair after showering. Ultimate Remedy Collection by Shu Uemura– in addition to the everyday conditioner, it comes with a conditioning mask for extra nourishment, that can be used as treatment-see above. This entry was posted in Hair, Uncategorized and tagged beauty blogger, blonde, brassiness, brooklyn blonde, caring for double process blonde, caring for platinum hair, conditioning treatments, cool blonde, double process, double process blonde, essence absolue, fusio dose, high end beauty, icey blonde, kerastase, luxe products, ny blonde, nyc blonde, nyc hairstylist, platinum blonde, purple shampoo, sally beauty supply, shu umera on January 23, 2016 by ellekinney. This entry was posted in Hair Tutorials, Tutorials, Uncategorized and tagged 1800PRO, sally beauty supply, SBSBLOG on January 6, 2016 by ellekinney. 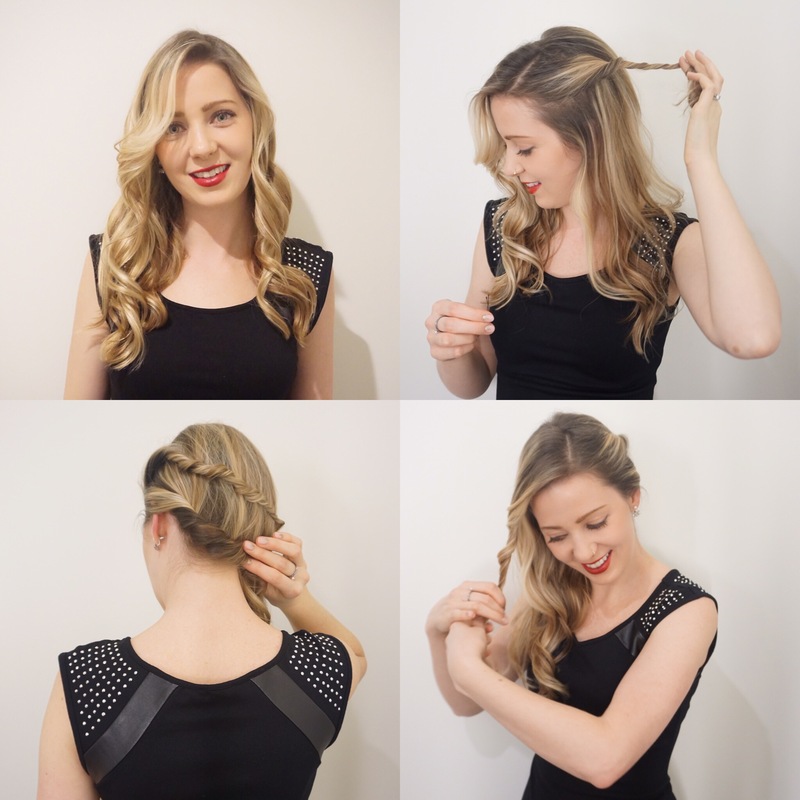 If you are looking for a fun hairstyle for New Year’s Eve, follow the step’s below, for this easy to style look. 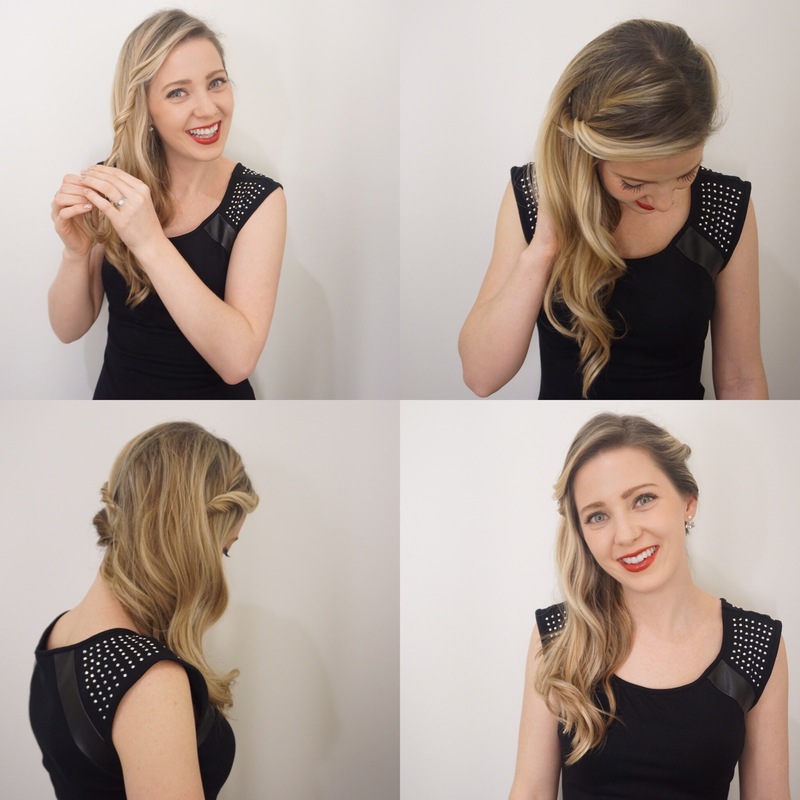 Hair was prepped with Biotera Styling Mousse, the curls were set using Biotera Finishing Spritz to give texture and hold, and the finished look was sprayed with Freezing Hairspray for all night hold. 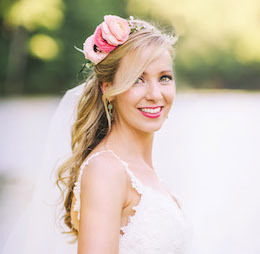 This entry was posted in Hair, Hair Tutorials, Tutorials, Uncategorized and tagged biotera products, hair tutorial, hairstyle, how to hairstyle, nye hair, sally beauty supply, twisted hair on December 30, 2015 by ellekinney.